An inflammatory speech by a leader of the RSS in which he boasts of how ‘Hindu society’ killed 2000 Muslims in Gujarat to avenge the death of 56 Hindus in Godhra has reignited public memories of the 2002 massacres in which Narendra Modi, who was chief minister of the state at the time, is accused of complicity. “That guilty person, that traitor, does he think Hindus don’t have the pride of Shivaji in their blood, that Hindus don’t have that kind of passion in their blood? I, Dr Kundan Chandrawat, am declaring from this platform, I have enough wealth so I am being bold in saying this – I have a house worth one crore, cut off the head of [Kerala chief minister] Vijayan and bring it to me and I will hand over my house and my wealth. Such traitors have no right to live in this country, such traitors have no right to murder democracy. Have you forgotten Godhra? You killed 56, we sent 2000 to the graveyard. [He makes a slicing motion with his hand and the audience applauds loudly]. We – this same Hindu community – shoved [their corpses] underground [he gestures downwards, more applause]. You have killed 300 pracharaks and activists, we will present Bharat Mata with a garland of 300,000 skulls in return. 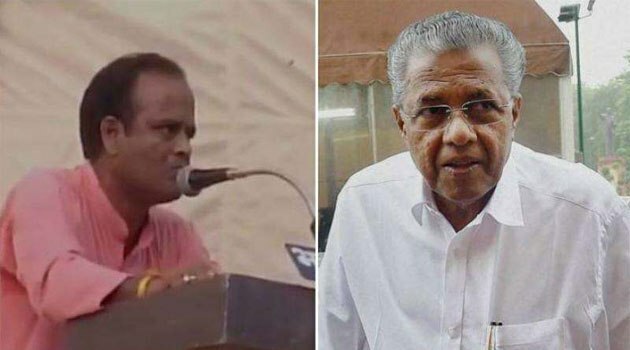 The event where Chandrawat spoke was organised by a local group known as the ‘Janadhikar Samiti’ to draw attention to the RSS’s accusations that the Communist Party of India (Marxist) and the Left Front government in Kerala have been killing its cadres in the state. While the RSS and the CPM have frequently clashed in the Kannur region of Kerala, the figure of 300 dead actually comes from adding up casualties on both sides over the past five decades. The Ujjain meeting is part of the RSS effort to raise the national profile of its campaign against the Left in Kerala. In the aftermath of the recent violence at Delhi University by the RSS student wing, the Akhil Bharatiya Vidyarthi Parishad, BJP leaders and spokespersons have sought to blame the Left for the incident and have stepped up the tempo of their statements on Kerala to make the case that the RSS is being victimised. Chandrawat’s remark on the massacre of Muslims of Gujarat comes when the country is commemorating the 15th anniversary of the 2002 riots. 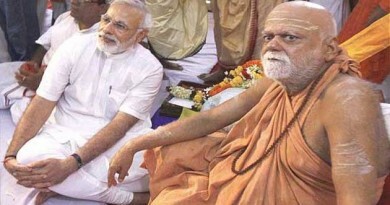 Narendra Modi is accused of turning a blind eye to the violence that Hindutva activists unleashed across the state following the Godhra incident in which 58 Hindu pilgrims were killed when the coach they were travelling in caught fire after being attacked by a mob. 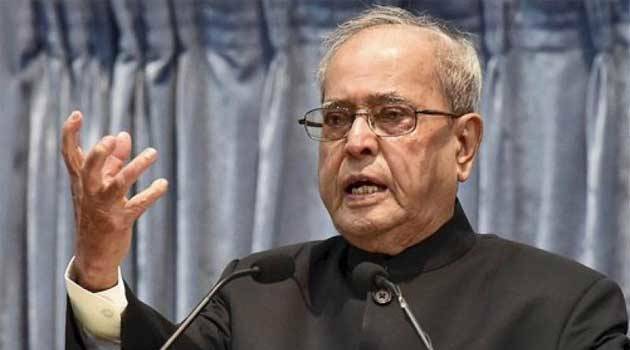 Though Sangh leaders have often justified the mass killing of Muslims in private while explaining away the crime in public as the product of ‘mass anger’, this is perhaps the first time that someone from the RSS has openly boasted about the massacre and held it out as something “Hindu society” should take “pride” in. As the controversy swirled, the RSS was quick to dissociate itself from Chandrawat’s call for the Kerala chief minister’s head. The “RSS does not subscribe to Kundan Chandrawat’s views. We never prompt violence. [The] RSS condemns his remarks on Pinarayi Vijayan’, J. Nandakumar, the organisation’s all India sah prachar pramukh was quoted as saying by the Kerala RSS. Till the time of publication, the RSS has not condemned Chandrawat’s comments boasting about the killing of 2000 Muslims.